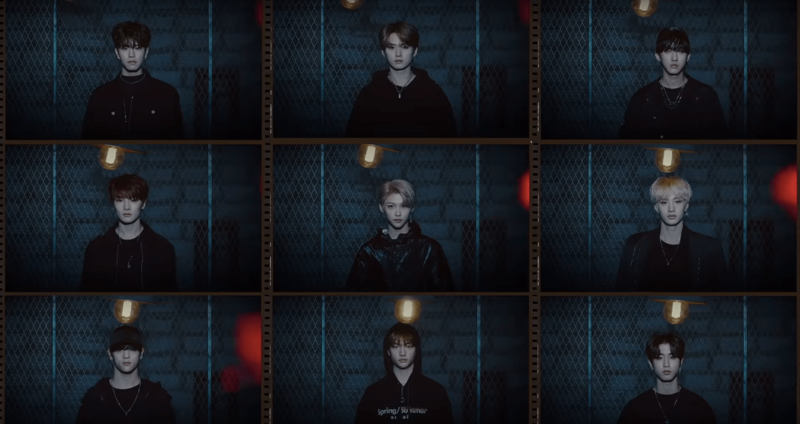 On March 18th, Stray Kids released their third ‘UNVEIL: TRACK‘ of ‘19‘ for their upcoming comeback ‘Clé 1: Miroh‘. Check it out below! This preview has an entirely different vibe than the first two previews. The members are dressed in black outfits as they sit in a row. They seem to be having a party as the table in front of them is stocked with drinks and snacks, and they are playing cards. Their visuals stand out as the camera pans across the group. Meanwhile, Han’s smooth voice can be heard rapping the lyrics. The song is chill and relaxing. The nine members are individually depicted in the frame with poker faces. In the next shot, they are all holding toy moustaches in front of them. Many fans have said that this symbolises their transition into adulthood. 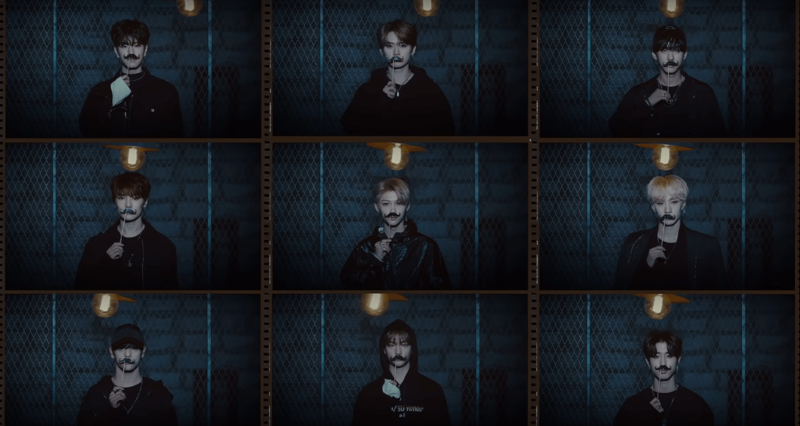 What do you think of Stray Kids‘ preview of ‘19‘? Let us know in the comments below.